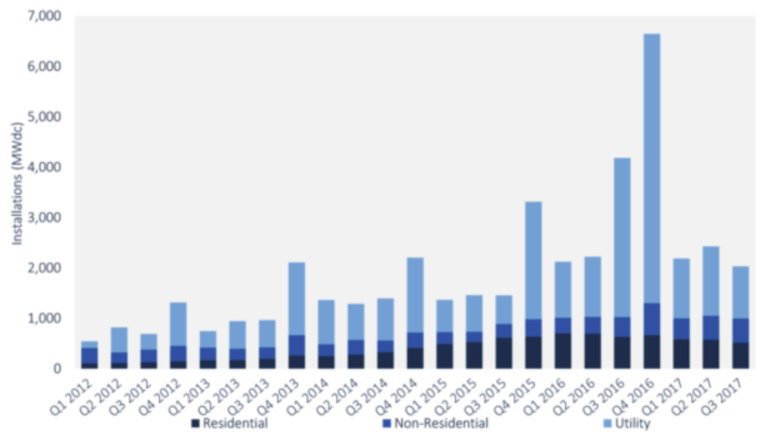 The U.S. market for residential and commercial solar energy systems has expanded fast and widely over the course of the past decade, to the point where specialized lenders, banks and financial services providers across a growing number of states routinely offer home and property owners a variety of options that makes financing solar PV installations easier, more affordable, and more accessible, than ever. 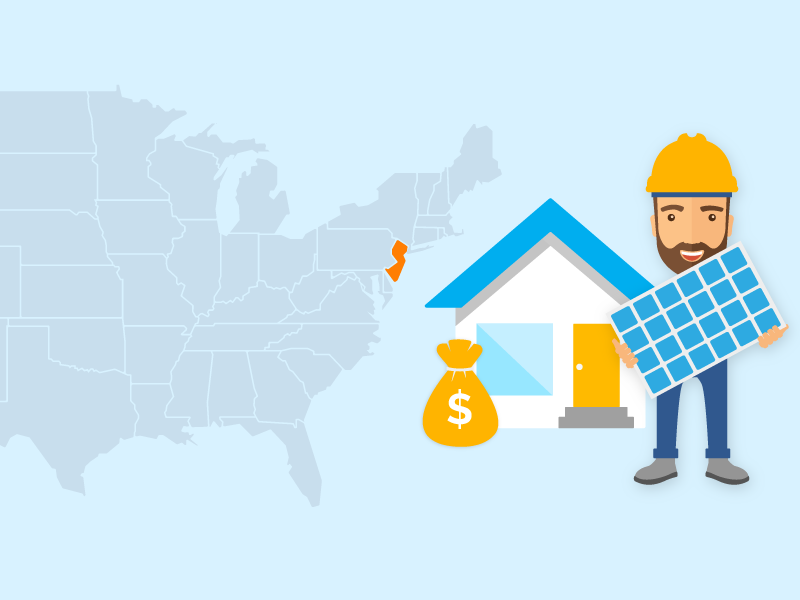 Banks, such as New York-based Green Bank, offer home solar loans as part of a portfolio of home equity and home improvement financial products and services. Other residential solar finance providers, such as Dividend Solar and Ygrene Works, specialize in and focus on residential solar and energy efficiency loans and financing specifically. Others have entered the residential solar finance market through a different door. Atlanta-based Greensky Credit, for example, is a financial technology, aka fintech, company that licenses its cloud-based consumer and homeowner finance platform to a growing roster of residential solar-finance installation companies. More in the way of choice is a good thing for consumers, generally speaking. 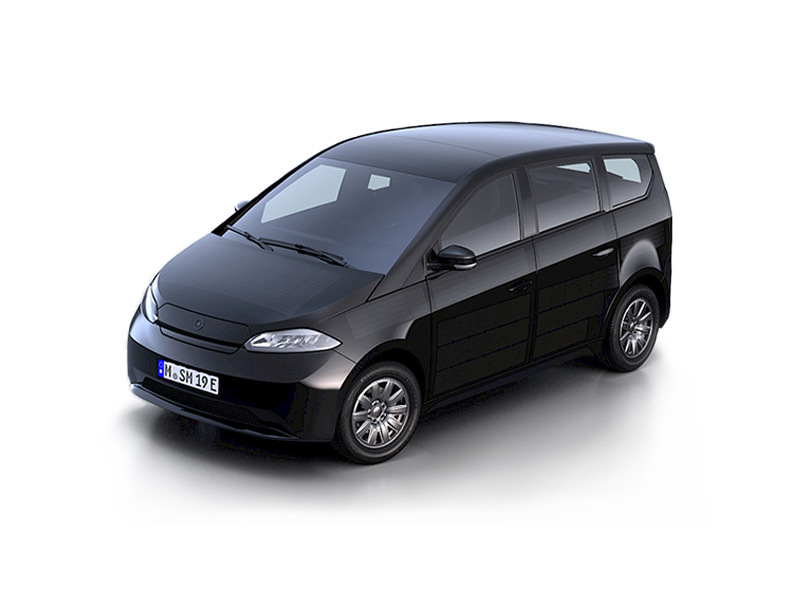 It does make conducting a comprehensive, thorough search for the best residential solar financing option more difficult and time-consuming, however. 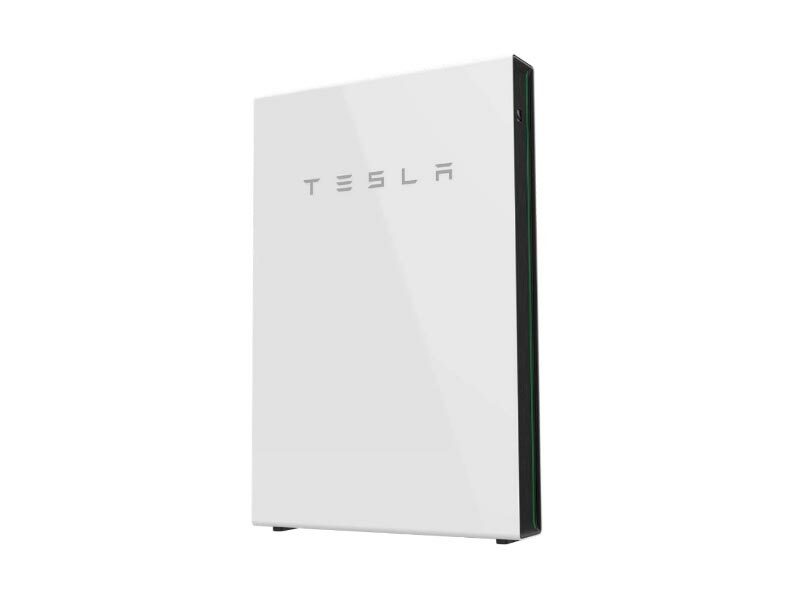 Solar Reviews is here to help. In this post, we'll briefly describe and compare residential solar financing offered by Dividend Solar, Greensky solar finance-installation businesses and Ygrene Works. 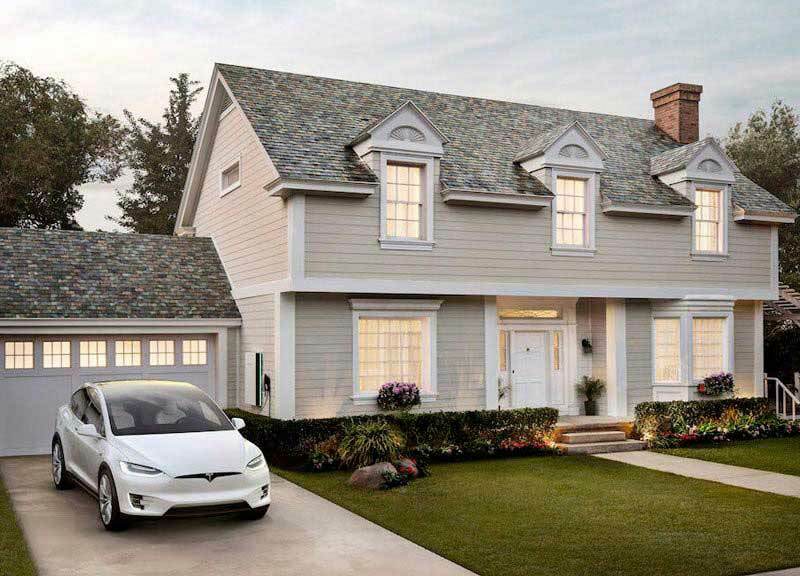 A home and property's market value is the fundamental criteria when it comes to qualifying for a residential solar loan or other financial vehicle. 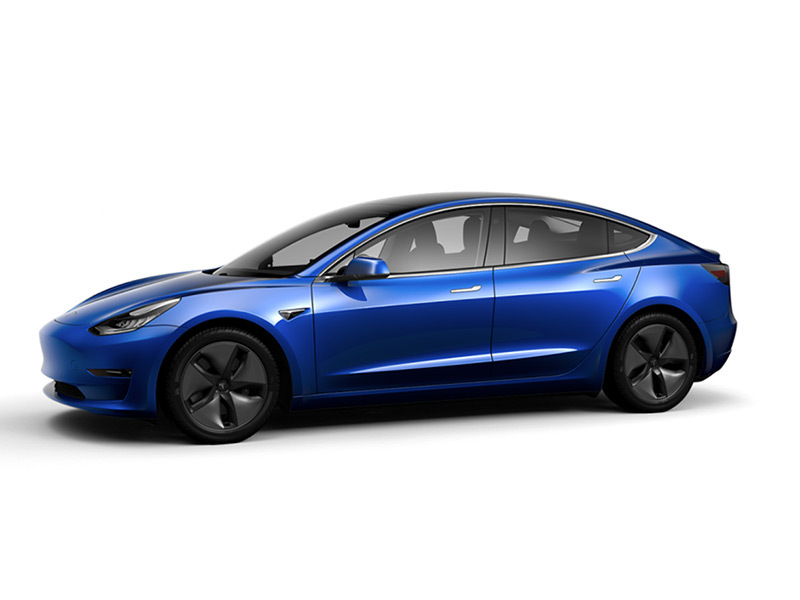 Added to that, residential solar finance and installation companies factor a homeowner's credit score and their history of mortgage and consumer debt payments into the decision making process. Image credit: of National Conference of State Legislatures. Back in June, Dividend Solar merged with Figtree Financing. Now operating under the Dividend Solar brand, the merger was the first to combine a residential solar finance company (Dividend Solar) and a commercial PACE (Property Assessed Clean Energy Energy) lender. Managed by local and state governments, PACE programs have emerged as a popular means of financing residential and commercial solar PV installations. 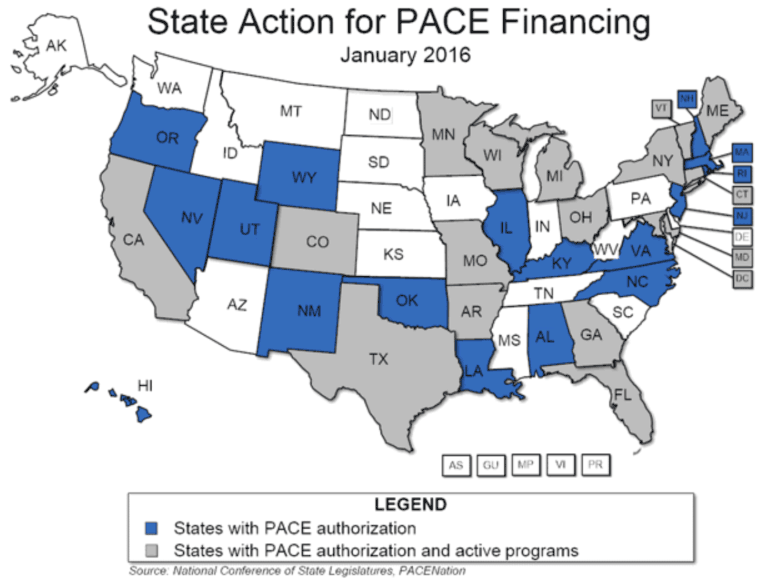 PACE lending accounts for nearly all of Ygrene Works' residential solar finance portfolio. 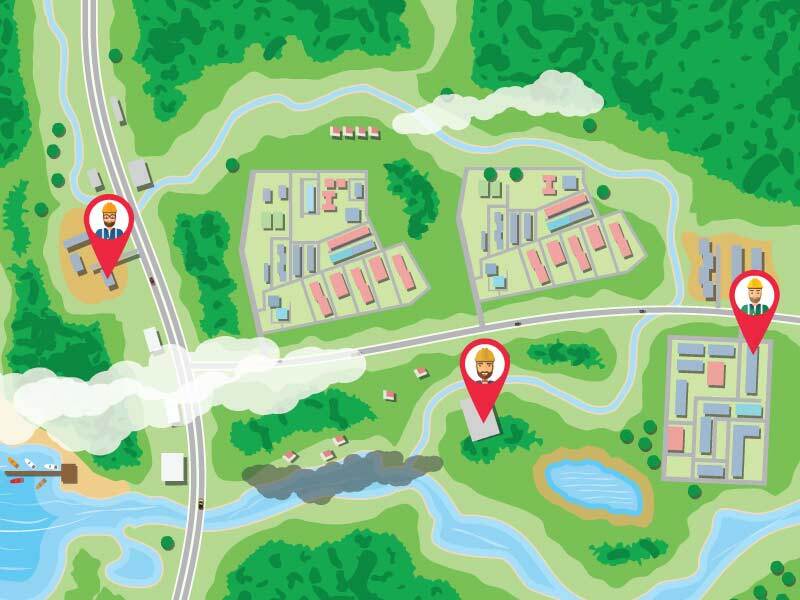 Image courtesy of Energy Efficiency & Renewable Energy. In a typical PACE program, a local government authority issues municipal bonds to raise funds that enable it to cover the costs of having solar PV systems installed on privately owned residential or commercial properties. 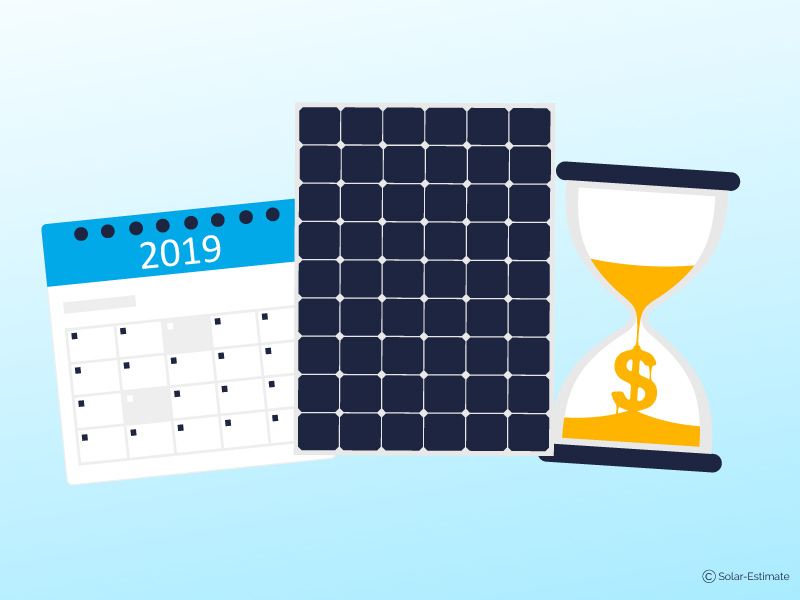 Homeowners that qualify and have solar PV systems installed to pay for them over time – usually 10-20 years – via line item charges added to their property taxes. A PACE assessment is a form of debt and as such it comes along with ownership of a residential or commercial property. If a homeowner sells his or her property, the PACE assessment for the solar panels repayments is transferred to the new owner. The property itself serves as collateral, or security, for a residential or commercial solar PACE contract. Generally speaking, failing to pay has the same repercussions as failure to pay any other portion of a property tax bill. PACE lending has grown dramatically in recent years. A total of nearly $4 billion in PACE transactions spanning some 140,000 homes were outstanding as of this spring. Those PACE loans, in turn, were supporting 35,000 jobs, according to industry statistics. 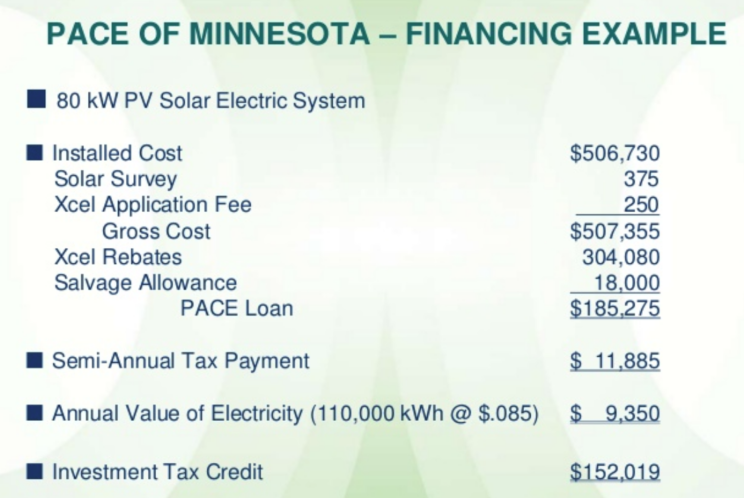 However, these have predominantly been commercial PACE solar loan programs and there are still only a handful of states where there are funded PACE loans available for residential solar panels. These have mainly been in Florida and California. The issue has been that two things need to be put in place before a residential PACE loan facility is available in your area. There needs to be local legislation that allows the local municipality to offer it and then there needs to be funding put in place either through private sector funding or the municipal authority issuing bonds. Some believe there's too much in the way of predatory lending going on in the PACE market, however. U.S. Senator Tom Cotton (R-AK) in April introduced a bill that would require PACE lenders to follow the same regulations and disclosures as banks and mortgage lenders that need to comply with the Truth in Lending Act. Joining in support of Cotton's bill were his fellow Republican senator from Arkansas John Boozman (R-AK) and Marco Rubio (R-FL). Cotton even went so far as to call PACE financing a scam. "Predatory green-energy lenders are changing state and local laws to trick seniors into taking out high-interest rate loans for 20 years, along with liens on their homes, for technology that could be obsolete in a few years," he stated. That said, the vast bulk of outstanding PACE solar contracts aren't in Arkansas, but in California, where the most PACE funded residential solar energy systems have been installed. State and local governments, PACE program lenders and environmental groups were quick in their response and criticism. J.P. McNeill, CEO of Renovate America, the largest PACE provider in the U.S. said the bill would "destroy jobs and small businesses, result in higher utility bills for families, and prevent Americans from investing in their homes." PACENow, a nonprofit PACE industry group, called the bills "a thinly disguised effort to kill PACE by subjecting it to extraneous federal regulations." The group accused the bills of "being driven by banking interests that only see PACE as competition for market share." Renovate America and other PACE market participants acknowledge the need to tighten up regulatory oversight and enforcement, however. Renovate America is advocating new federal consumer protections be put in place that don't equate PACE with mortgages. PACE loans are not the only popular means of financing residential solar installations. Dividend Solar finances residential solar in 28 states via a network of solar installers. Residential solar installers and their customers are increasingly turning to solar loans to fund the installation of solar panels on their homes rather than third-party-owned solar leases or power purchase agreements to finance installations. 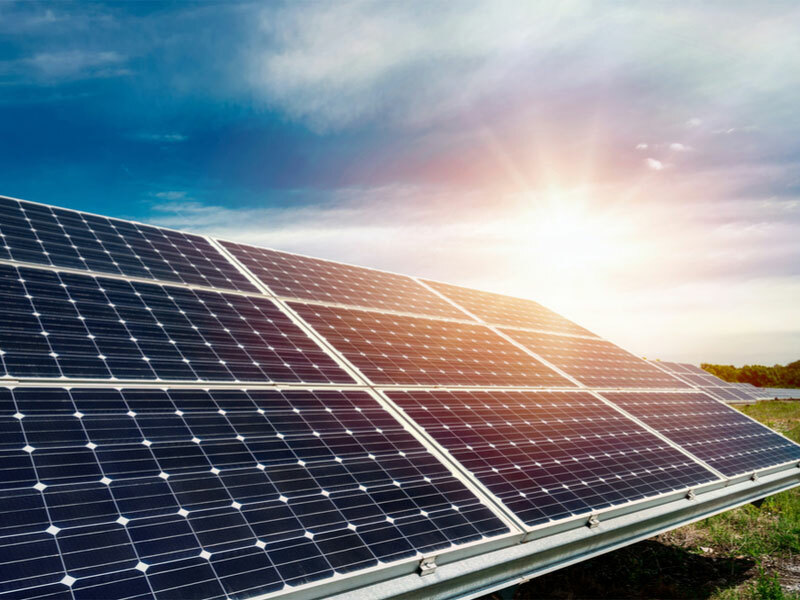 Philadelphia-based, private equity and mortgage investment management company's LL Funds plowed $200 million of investment capital into Dividend Solar around the time of its merger with Figtree Financial. Dividend Solar is using that capital to expand its solar loan portfolio, which offers the means for those who cannot afford to pay for an installation in cash upfront the means to go solar. In addition, Dividend Solar offers solar PV systems' performance guarantees, system monitoring and warranty management. 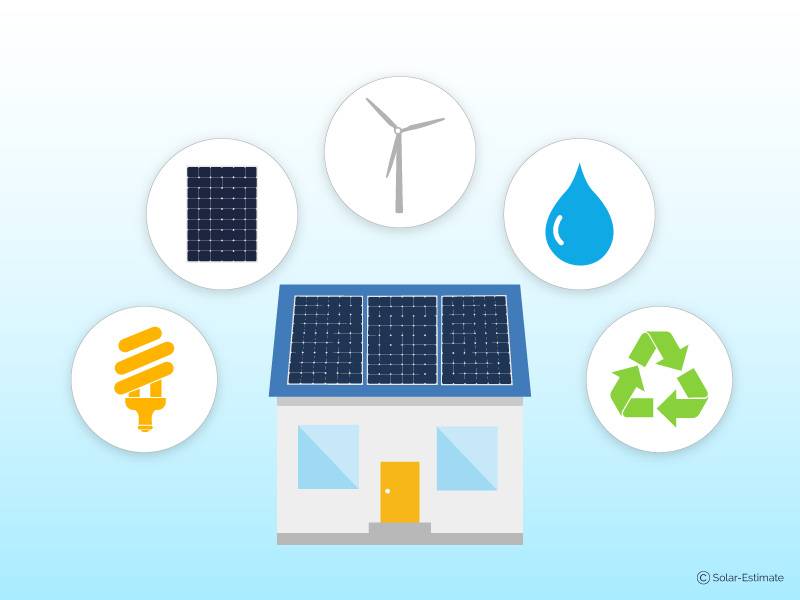 Ygrene Works and the Ygrene Energy Fund specialize in financing residential and commercial solar installations, as well as a variety of other home and property energy efficiency and improvement projects, via PACE assessments. Ygrene's PACE assessment contracts finance 100 percent of a homeowner's solar energy, energy efficiency or home/property improvement project, typically without the need to pay any cash upfront. Some $1.34 billion has been injected into local economies, around 8,000 jobs have been created and 644,000 million tons of greenhouse gas emissions have been eliminated or avoided as a result of Ygrene's solar, energy efficiency and home improvement financial products, according to the company. 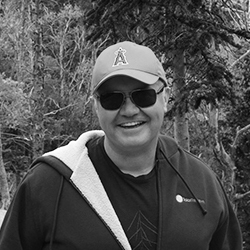 A college dropout, Greensky Capital CEO David Zalik is now a multi-billionaire, having founded and piloted Greensky Credit to its position as one of the most highly valued, privately held consumer financial technology platform and services providers in the nation. Capitalizing on the popularity of smartphones and mobile communications/computing devices, Zalik and Greensky were early entrants in the market for "instant lending". Greensky considers itself a technology rather than a consumer financial services provider. In contrast to others in the instant lending providers, such as Social Finance or Lending Club, Greensky does not make loans using its own capital. It partners with banks – 14 as of 2016, including Regions Financial Corp. and SunTrust Banks – which use its cloud-based platform to issue, administer and manage consumer and home improvement loans. That includes residential solar loans, a niche market in which Mosaic, Inc. and Spruce Finance also are active.